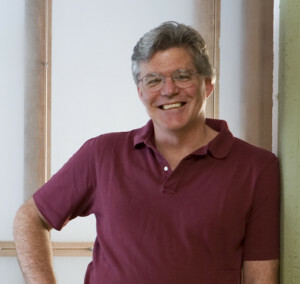 Michael Hicks has been in the structural engineering field for over 30 years and prides himself in being a collaborative partner, and in developing innovative, cost-effective, easy to construct, and environmentally conscious engineering solutions. “Simplicity is the key to success” might be the motto Mike uses when describing his view of the structural design process. That is not to say that a complex building is at all daunting to him; he is simply uniquely able to distill even the most complicated design into its basic components. These proceed to inform an elegant structural solution, and one that is generally cost-efficient and aesthetically sensitive as well. Mike continues to apply this talent on structural projects ranging from custom homes to large multi-family residential complexes and commercial buildings, to train tunnels and bridges, and to seismic retrofit and restoration of historic buildings.